We’ve often seen directors take inspiration from real life stories and create a masterpiece in form of a biopic. 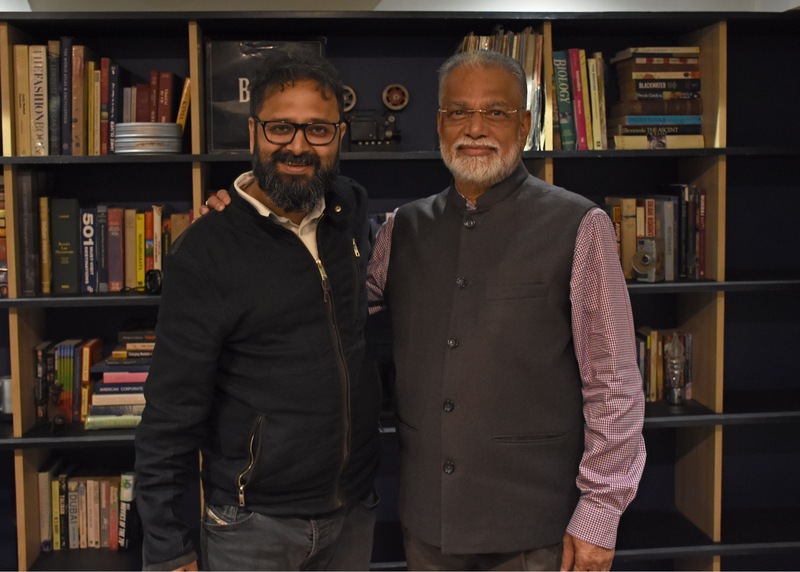 This time, filmmaker Nikkhil Advani is all set to bring to screen one such inspiring story of Dr. K Radhakrishnan, former Chairman of ISRO (Indian Space Research Organisation) and the man behind India’s most successful Mars mission called ‘Mangalyaan’. With interesting projects under his banner Emmay Entertainment, Nikkhil Advani has given promising movies like Airlift, D-Day and Lucknow Central. Commenting further on choosing this upcoming work, he said “After Airlift, we were discussing what to follow it up with. Then I saw this photograph of Prime Minister Narendra Modi with the scientists behind our Mars mission. The more I read about it, the more I was fascinated by the fact that we had sent the Mars Orbiter – the cheapest and the fastest version successfully, and that too, in the very first attempt. Later, when I read Dr Radhakrishnan’s book, ‘My Odyssey’, I knew I had to make this film”. Dr. K Radhakrishnan, the Padma Bhushan awardee scientist was equally thrilled when Nikkhil approached him with this idea. “I wrote the book to share my life’s experiences, especially with the younger generation. I want them to know how a small-town boy reached this position and get motivated by the story. I faced several hardships, but overcame them all, as an individual. The book also has the story of ISRO in the background” says Dr. Radhakrishnan. The most important aspect of Mangalyaan, he further adds, was “to show the country that something impossible is possible to achieve if we work collectively”. The biopic will also show how Dr Radhakrishnan went ahead with this mission despite the possibility of failures of GSLV (Geosynchronous Satellite Launch Vehicle) satellites and that did not discourage him from taking this Mars mission. We will also get to see a couple of controversies that shook ISRO during his tenure. 16 queries in 0.732 seconds.